In the past we posted this photo of a fat lad which has been very popular, in fact it is one of the most viewed photos ever on the website. 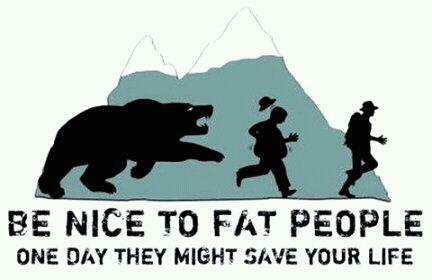 Which makes me think people love to laugh at those who pack a bit of fat on their bones. You sick people! But for your enjoyment, here are some more chubbers to feed your appetite to giggle at them. 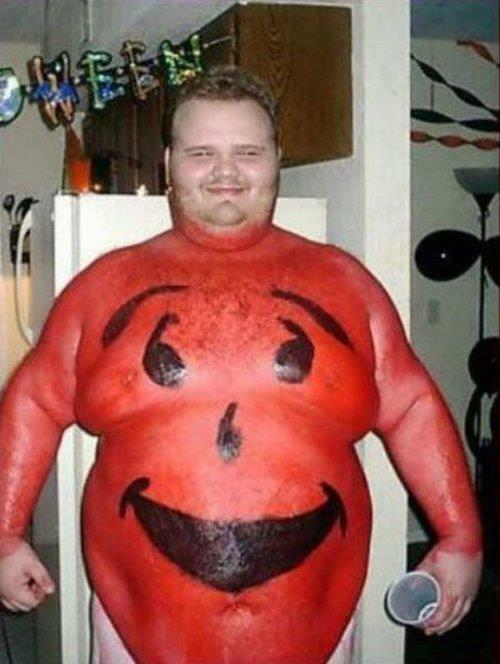 This big chap has a good sense of humor, those who are obese are often described as ‘bubbly’, and this proves why. 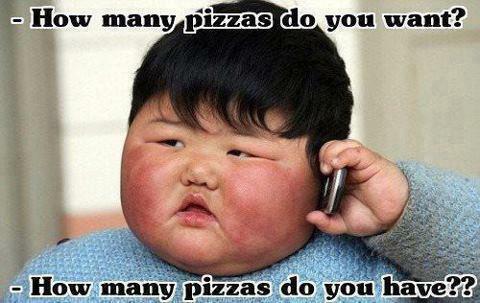 A little asian kid, ordering lots of pizza. After all how we will he maintain such a Michelin man type face. He may soon get so big he actually cant see anymore. 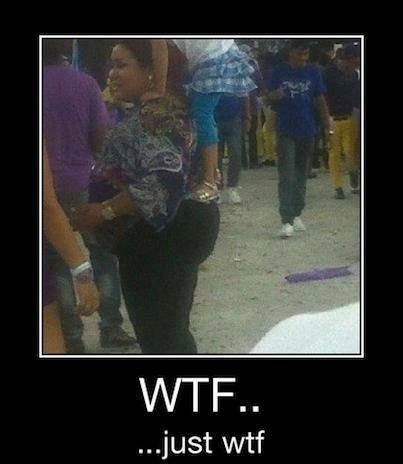 Big bootys have to be the right shape, this is not quite it, this is more like a window ledge. 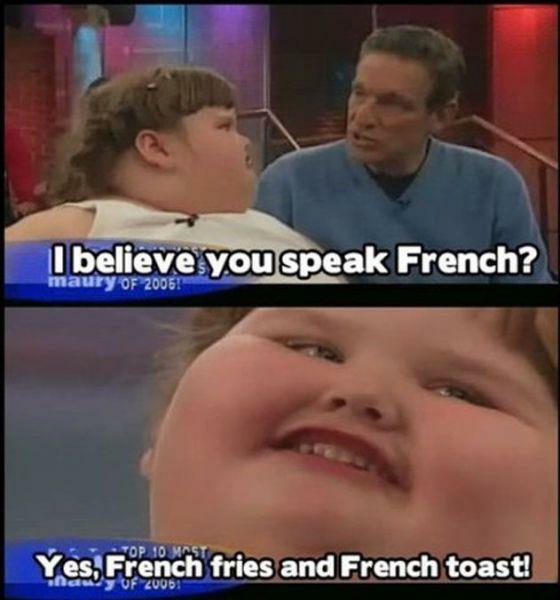 It is always good to be able to speak another language. Oh wait. A sure fire way to enlarge yourself is with a McDonalds everyday. They won’t mind, they make a big profit and you pay the price with your health, its all good thats how society is allowed to work. 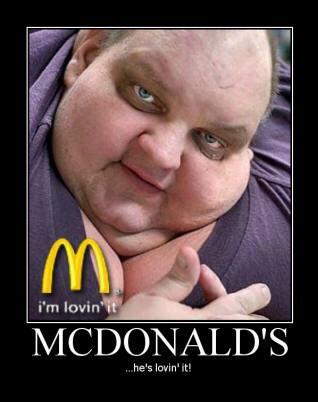 What a typical McDonalds fan looks like. If you are a large person, do yourself a favour and get help to shift the weight, you don’t want to end up in a blog post like this. 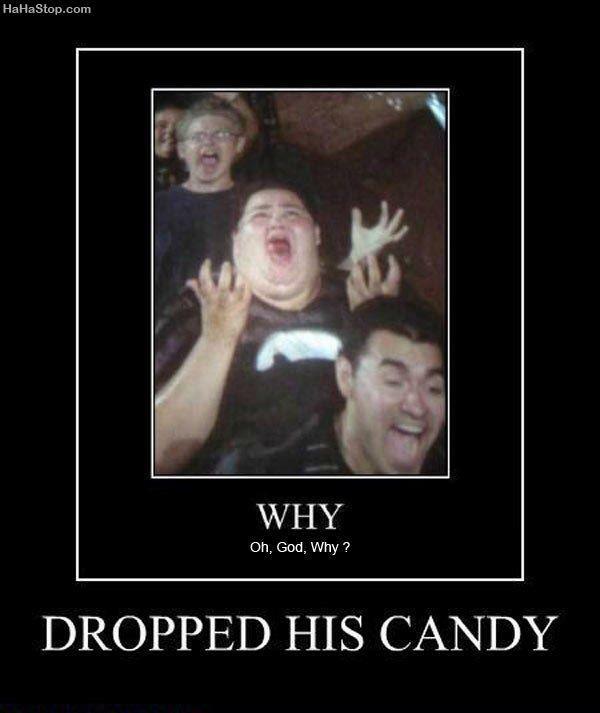 Unless you are happy with it, then stay fat and take funny photos for the internet, wahoooooo! 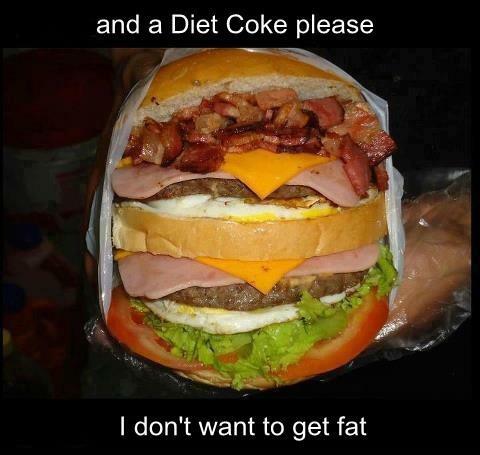 One bit of good dieting advice is to ask for a diet coke, because well know that will work. Now its time to lay off the jokes, because at the end of the day, we need bigger humans, after all they may one day save your life.